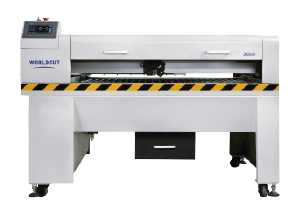 The Worldcut Fibre Series is a series of high speed, low cost machines, for cutting thin materials. It is a high quality fibre laser cutting machine, which specialises in quickly cutting thin metals such as stainless steel, mild steel and galvanised sheeting. It has a cutting capability of up to 8m steel and has a cutting speed of 8000 mm/min for 1mm carbon steel. 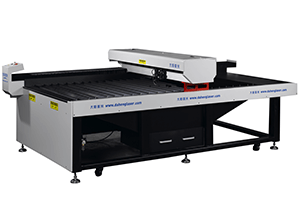 The versatile SC/SD Series Laser Cutters can cut thin metals, acrylic, wood and other non-metal materials. With low investment, low running cost, low maintenance, the machine is the most economical and cost-effective mixed metal and non-metal laser cutting machine in the market! 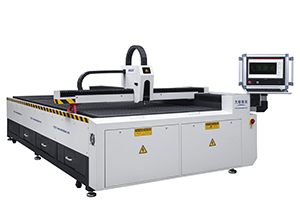 With an electricity cost of only 3-4 kW/hour, these machines incorporate technological advances such as the fixed beam optical laser system and the cutting follow-up system – which guarantee precision, reliability and an increase in cost-effectiveness. The SA Series machines are of a compact design – requiring only a 9 square metre storage space. These top-selling machines are equipped with highly sophisticated innovations, such as the Mitsubishi servo system; a high precision ball screw system; an industrial cooling system and a powerful exhaust system – against which other similar products simply cannot compare. The SA Series machines are capable of precisely cutting 30mm acrylic materials for up to twenty- four hours without interruption.